In this tutorial, we will show you how to change voice in SAM Boardcaster Pro. You will be able to talk in many voices while streaming, and it will be a very, very fun stream section. First of all, you will need to download and install AV Voice Changer Software Diamond. After downloading and installing AV Voice Changer Software Diamond, it's time to go around a little bit. - Launch Voice Changer Software. - In the main panel, you will see the Nickvoice button. - Select one Nickvoice to change your voice instantly. - Or, you can use the Pitch Timbre graph to change your voice manually. - Run SAM Broadcaster PRO. - Make sure you choose to display Voice Tracking (2). - In Voice-Tracking window, select Config (3) to show VoiceTrack configuration dialog box. 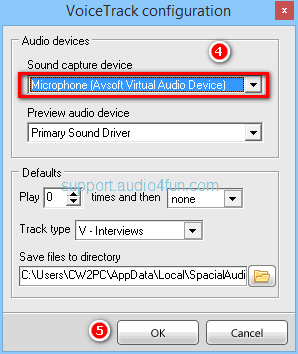 - In Voice Track configuration dialogs box, change Sound capture device to Microphone (Avsoft Virtual Audio Device) (4). And now, it's time to start your stream with SAM Broadcaster and Voice Changer Software Diamond. Have fun. Great prank calls can always come from a simple voice chat. With AV Voice Changer Software Diamond, you can prank call anyone with the voice of a woman, a bear, bird, change voice male to female, female to male and many other voices. 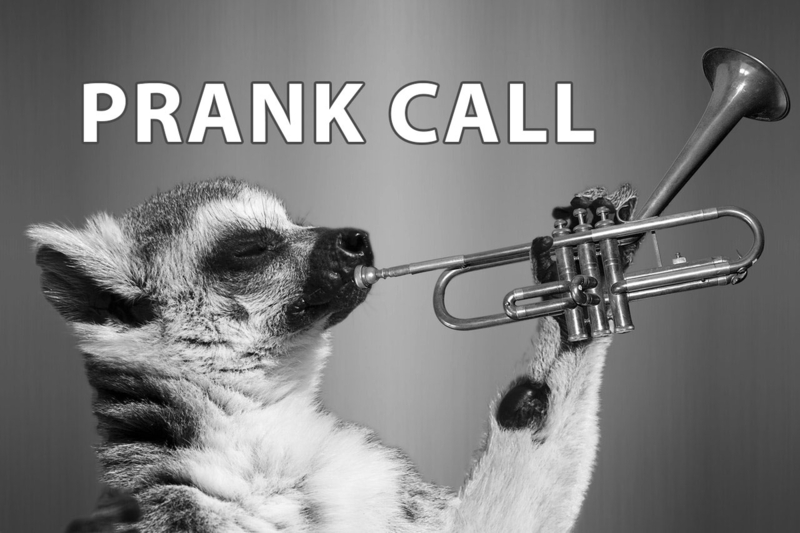 Perfect for an Internet prank call. Make a funny prank call with voice changer. You can sound like Morgan Freeman, Barack Obama, or anything for some fun online calls. This is a good chance to play a practical joke on your friends and family with some humor, or simply spice the video call with different voices and effects. 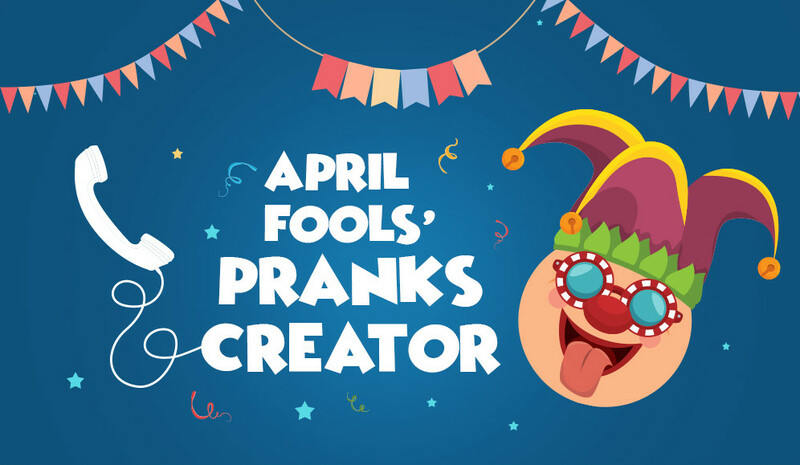 April is the month of pranks. How was it with the April Fools' Day? There is a good news from Audio4fun - the publisher of AV Voice Changer Software Diamond. The software is on sale for 3 more days! You will have 3 more days to own the software with the 20-year technology in voice changing. In this tutorial, we will show you how to change your voice on Slack with AV Voice Changer Software Diamond. 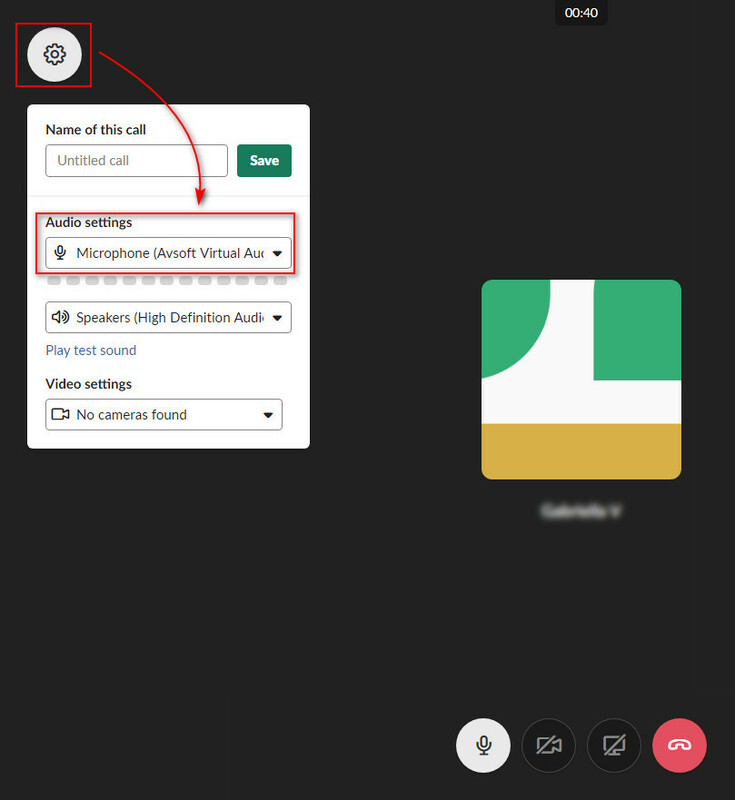 To those who don't know yet, Slack is a website that provides video calls with high quality audio signal. 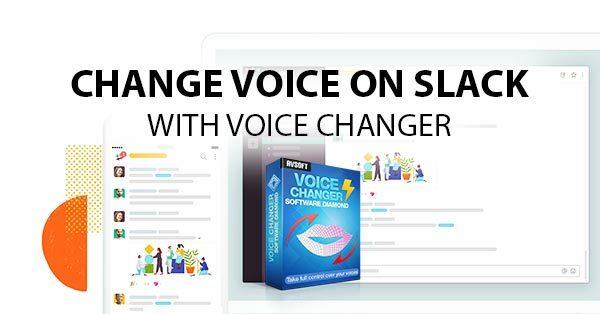 Meanwhile, AV Voice Changer Software Diamond is the software that can change your voice in real time when using Slack. AV Voice Changer Software Diamond is a program that can change your voice to any voice in real time. You can use the software to change voice male to female, female to male, robot, ghost animals and many more. - Access Slack.com website and select your workspace. - In your workspace, select the contact you want to call and click on the Phone icon beside their name to start calling. - Right after the other person accepts the call, the Settings button appears. Click on it. 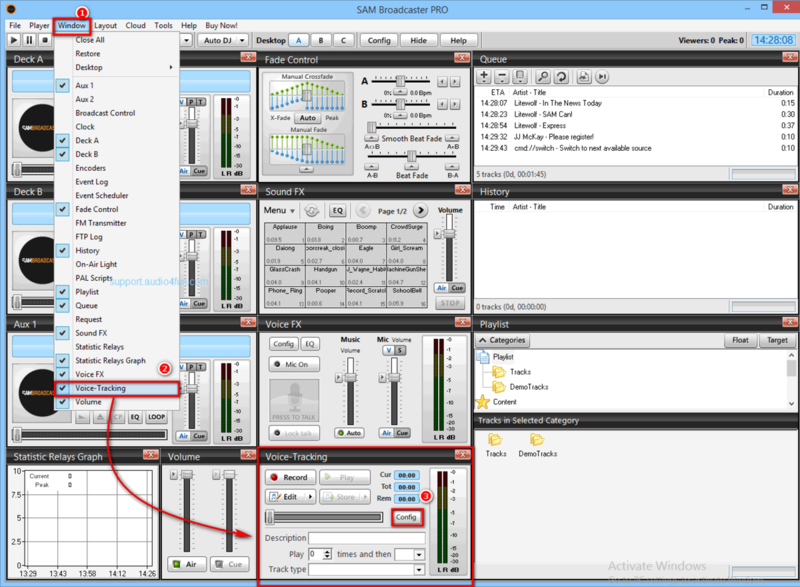 - In the Settings pop-up, select Microphone (Avsoft Virtual Audio Device) for the Audio settings. Click Save when done. 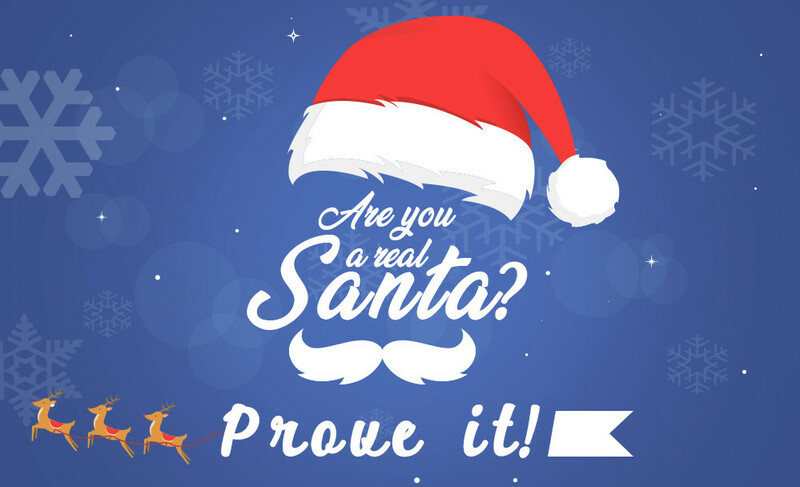 At Audio4fun, we are sending to free gifts to the real Santas. 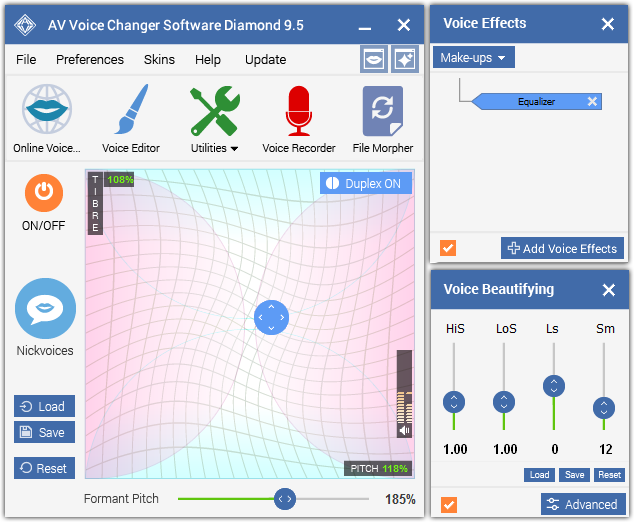 To download voice changer for free, this is a very great chance to own AV Voice Changer Software Diamond 9.5, full license, and completely free! In this article today, I will show you the best Christmas background effects which are available for free to use with your audio projects. 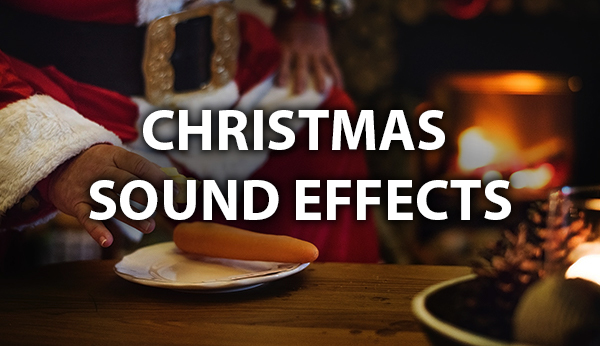 Here are the Christmas sound packs that you will absolutely like. You can add them to bring the Xmas spirit to your audio projects and have fun with the result. Hope that you enjoy all of those Christmas sound packs and effects. we would like to give our sincerest thanks to you all for your support until now. 🍀 We have been in business for more than 20 years, continuously developing. There were good times and bad times, however, we always keep our customers as priority. >> 30% OFF on all Voice Changer Software. However, you can even save up to 40%. 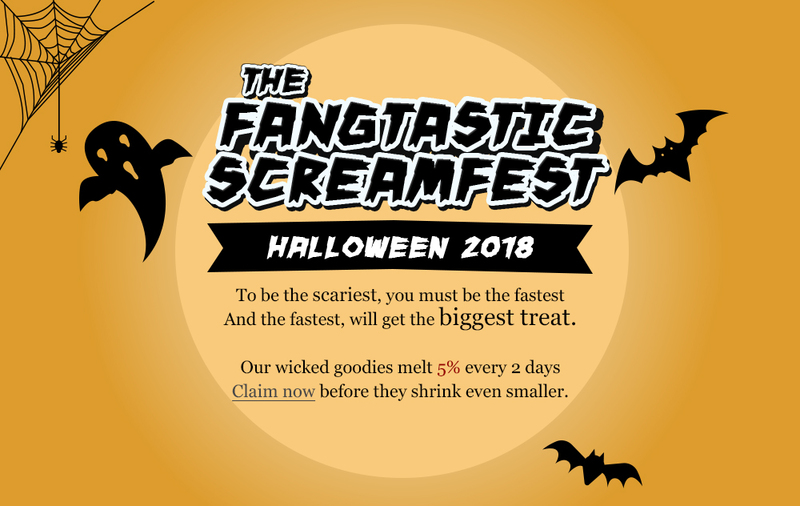 Audio4fun is hosting a Halloween fest to welcome all kinds of ghost, goblins or witches to come and get yourself a software treat. 🎃 Voice Changer Software Diamond will be your best spell for the spooky night. Also the biggest one for the main course. 👉 Have fun playing around with Voice Changer Software Diamond. Don't wait, because the treats are slowly fading away!! !